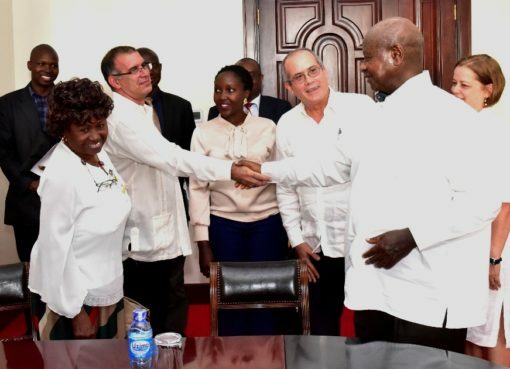 Mr. Museveni emphasised to the team to think holistically while embracing the 4th Industrial Revolution saying that the new technology should help all the people to produce goods and services according to comparative advantage. The Minister for Information, ICT and Communications, Hon. 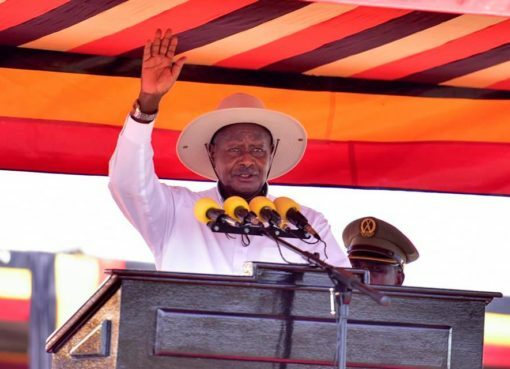 Frank Tumwebaze, saluted the President for launching the taskforce saying the move demonstrated the NRM Government commitment and willingness to go an extra mile in digital transformation. Former ICT Minister, Eng. 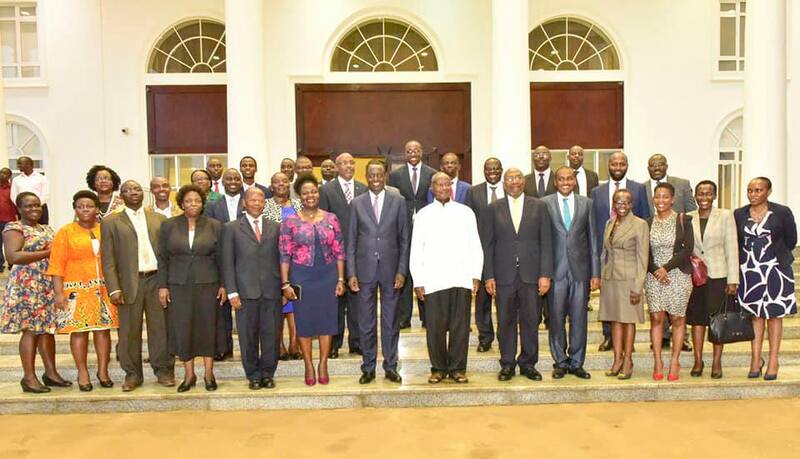 John Nasasira thanked the President for the trust in the committee adding that their work will entail customisation of the benefits of the 4th Industrial Revolution to Uganda. The team will study the 4th Industrial Revolution Technologies and advise Government on policy interventions, possible implementation areas and the ecosystem for the adoption and promotion of the Revolution including human capital development, infrastructure and technological environment. The 21-member Expert National Task Force on the 4th Industrial Revolution is chaired by Eng. John Nasasira and incorporates Permanent Secretaries of the Ministry of ICT and that of Science and Technology, Heads of ICT Departments of Makerere University and Kyambogo University, Government officials, members of civil society as well as the country’s development partners.